Happy New Year ! Bonne Annee ! 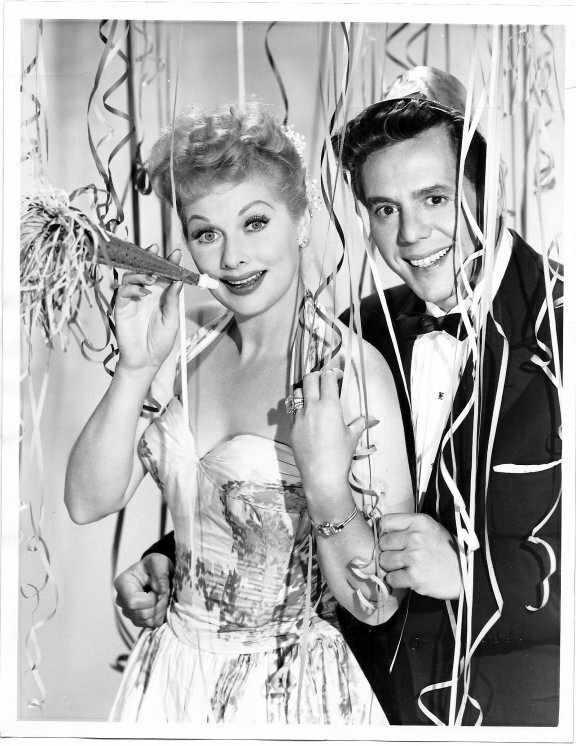 HAPPY NEW YEAR, LOVELIES ! ! ! Ladies! Gents! and everyone in between!!! We had an AMAZING 2014... THANKS TO YOUR SUPPORT!!! We released Petits Bisous! We released a music video for "Just Maybe"! and we finished the year with another fabulous Holiday Spectacular!?! Thank you, all, sincerely-- for a HUGE year for Erin and Her Cello. Cheers to 2015!!! We also found out Petits Bisous made the TOP 30 of 2014 LIST by AcousticMusic.com ! ! ! After a marvelous week of shows, sunshine, and river rafting in Idaho, we return to the NYC Stage Tomorrow, September 5th, 7 PM-- ROCKWOOD MUSIC HALL, STAGE 2. AND WE CANNOT WAIT FOR YOU TO SEE THIS NEW VIDEO! ! !